Today I am talking a little bit about karma. This is an often misunderstood topic as far as dharma goes. I’ll cover a bit about traditional teachings, and then go on to investigate how we can use our understanding of this teaching to cultivate some freedom in our lives. View the video at https://youtu.be/WuR27V-82ow. 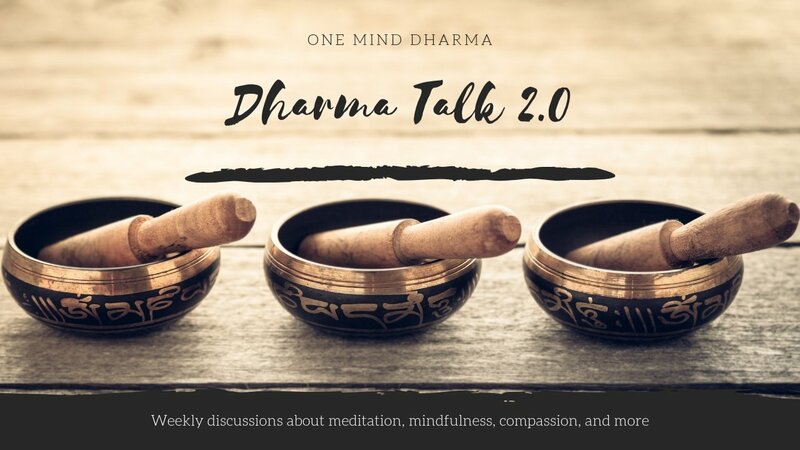 Visit https://OneMindDharma.com/talk to support this podcast, subscribe via email, ask questions, and more!